What does a RedBrick Pizza Franchise Cost? Because Quality Food Drives Franchisee Success. 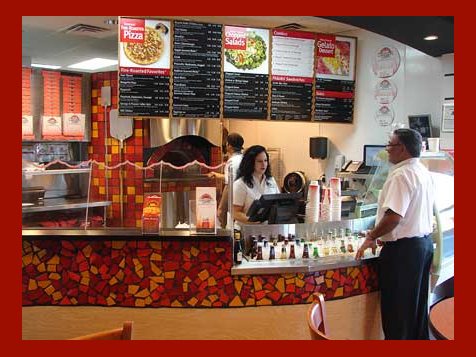 The RedBrick Pizza® Franchise offers a straight forward business system with everything laid out for you, a national brand name recognized for its well-crafted product. Open RedBrick Pizza in any of these available states: AL, AZ, AR, CA, CO, CT, DE, FL, GA, ID, IL, IN, IA, KS, KY, LA, ME, MD, MA, MI, MS, MO, MT, NE, NV, NH, NJ, NM, NY, NC, OH, OK, OR, PA, SC, TN, TX, UT, VT, VA, WA, WV, WY, DC. 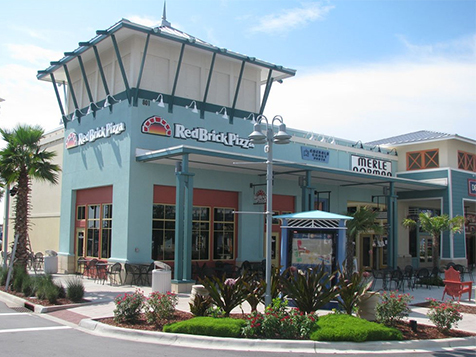 RedBrick Pizza® serves the highest quality fire-roasted gourmet pizza, salads, and Italian specialties. 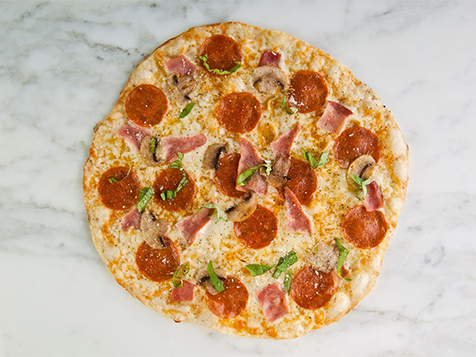 We start with our hand-crafted dough made fresh daily, add organic red sauce and premium toppings, and fire-roast it at 1000 degrees to create a superior pizza with a delicate golden crust. The secret ingredient to our success has always been our people. We align ourselves with Franchisees who have what it takes to be successful, and we provide training and support every step of the way. Fast-casual restaurants are the fastest growing segment of the economy. In a busy world, people appreciate the benefits of eating out, and food that’s affordable, healthy, and quick is in high demand. 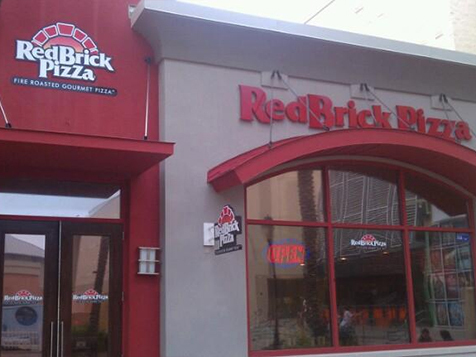 RedBrick Pizza® franchise delivers on all counts. Our brick oven baked pizza lets you offer your guests something extaordinary old world pizza artistry with a dash of the new. 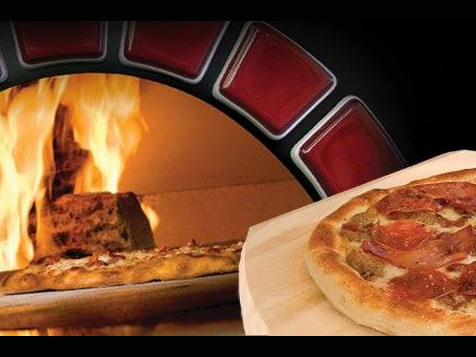 Our pizzas bake in just 2 to 3 minutes in our 1000 degree brick ovens, meaning you can serve your hungry guests quickly. 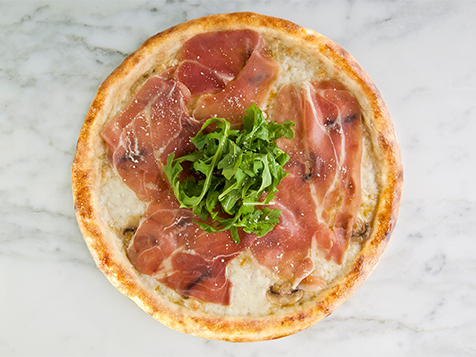 RedBrick Pizza® pays special attention to the ingredients used in every item. Our menu is free from butter, artificial flavoring, and MSG. Salads are chopped only when they’re ordered, and none of our dressings contain trans fats. In a time when guests are becoming increasingly aware of the connections between food and health, we believe that a health-conscious menu is essential to bottom line success. We have opportunities for both single-unit and multi-unit development, and costs and experience levels will depend on the option you choose. For multi-unit development, minimum investment will be higher, and we strongly prefer experienced candidates. For single-unit ownership, the investment is smaller and no pizza experience is required. Our system is turnkey and we’ll tell you everything you need to know. If you’d like to learn more about opening a pizza restaurant franchise with RedBrick Pizza®, complete the inquiry form and a member of our team will be in touch shortly.